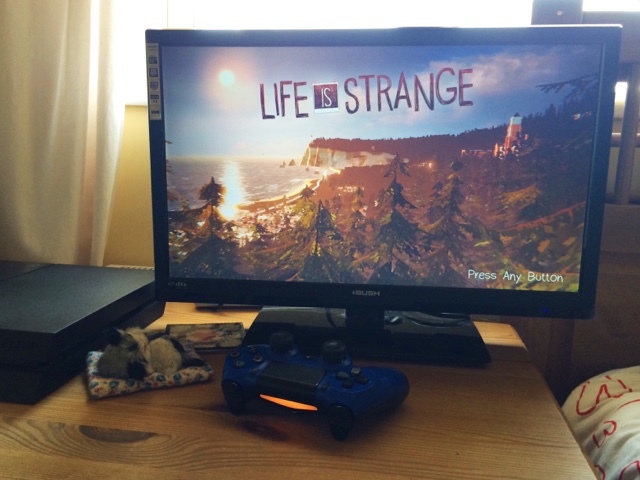 Home Gaming Life is strange PS4. 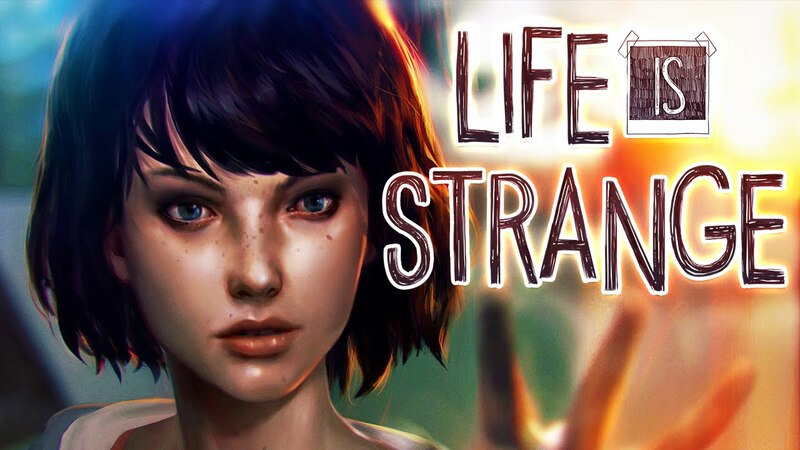 Recently I purchased the game life is strange from the PlayStation Store online, I purchased all the episodes so I could play them one after another, the game was half price so I thought at the price of around £7 it's not going to hurt giving it a go. I was a bit sceptical and not sure if I would like it, it focuses on an 18 year old girl called Max (Maxine) who is a photography student, who goes to a private school and discovers that she has the ability to reverse time, change her actions and she can also see into the future. It took me a little while to get used to going back in time and changing what she said and did, as the game play went on I was very aware of the choices I was making and kept thinking about what kind of outcome my actions would have. What I've also noticed is I tend to look at around at everything in a room and comb over every inch of it to make sure I haven't missed anything, it's made me more aware that if I miss something that could even have bad consequences and I really would prefer avoiding that, maybe on my second play through I won't worry as much about the consequences. I've found myself playing more of this game than I thought I would, I'm normally obsessed with playing Destiny or Fallout 4 but this game seems to draw me in. I find Max to be a very unsure and insecure girl at first but she doesn't seem to like want to cause trouble even though she has had to intervene on quite a lot of things throughout this game, as the game has progressed she has become a lot more confident in finding out answers and learning how to use her abilities. I'm a big fan of interactive games especially Heavy Rain and LA Noire which I found to have a lot of suspense and surprises in store for me, I'm finding that this is the case with life is strange. Max's vision powers are very similar of that in LA Noire, although the game wasn't as interactive as life is strange and let you have much more freedom to drive around and do things they still are very similar aspects. From what I've seen the ratings for it are great (4 out of 5 stars is a pretty great rating for a game), the biggest issue I'm having is it's a little glitchy in some parts and sometimes trying to figure out what I'm supposed to do can sometimes be a little bit of a pain. I've nearly finished all the episodes of the game now, I'm half way through episode 4 and there are 5 episodes all together, I feel like I'm on a mini emotional roller-coaster right now, I don't want to give away too much of the game in case I ruin it for people but let's just say I have grown to really like Max and her best friend Chloe, Chloe is very rebellious and angry but under all that you can tell how caring she is. 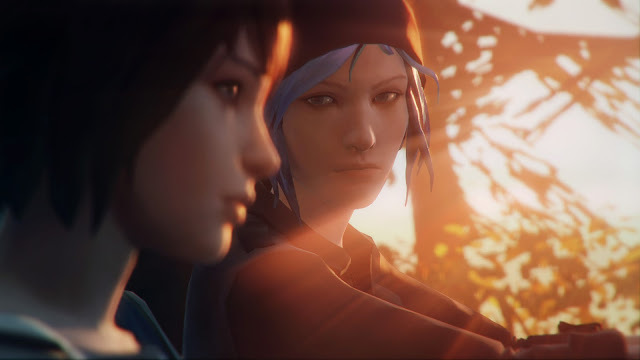 I've been told that I'm in for a shock once the last episode ends, I've been trying my best to stay away from googling what happens, I just hope that Max and Chloe will be fine! If you're the kind of person who doesn't like interactive games I would probably avoid it but saying that I think everyone should at least give it a shot. The storyline is decent and it does give you a great deal of hours to waste, I'm personally too invested in this game to stop playing and will most likely of finished the game by tomorrow. This game is available to buy on PC, PlayStation 3/4, Xbox 360/One, it was realised last year so I'm sure you can all find it for a good price like I did. Anyone else loving this game as much as I am? I still want to play this so badly!